6. Information system on slope disaster and traffic controls on roads improved. The first joint coordination committee (JCC) meeting was conducted yesterday, 31 January 2019, between the two sides, chaired by the Director General of DoR. 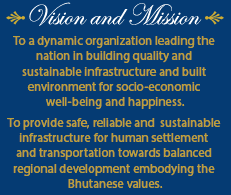 JCC is established in order to facilitate inter-organizational coordination and will be held twice a year or/and whenever deemed necessary. 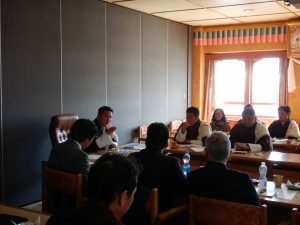 JCC will approve annual work plan, review progress, revise overall plan when necessary, conduct evaluation of the project and exchange opinions on major issues concerning the project. 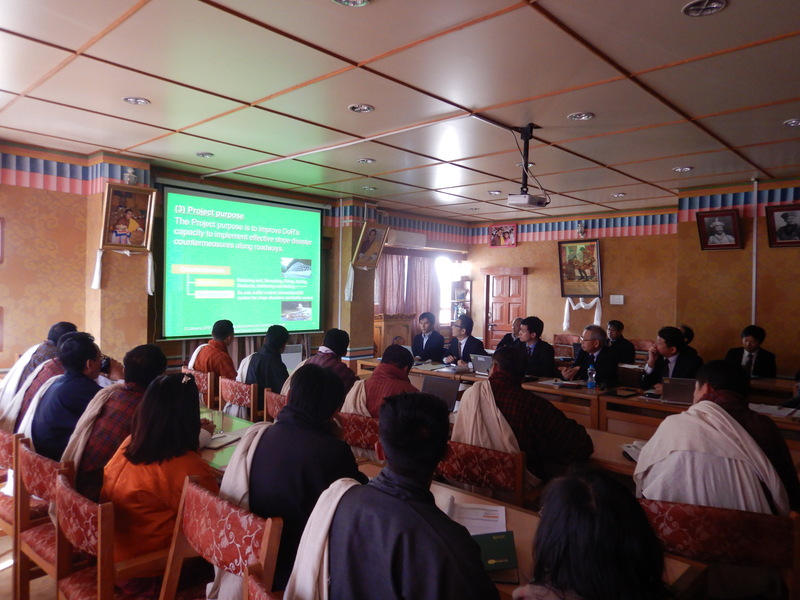 The first JCC meeting was attended by members from JICA expert team, officials from JICA Bhutan office and counterparts from DoR HQ and Regional Offices, representatives from the Ministry of Finance, Gross National Happiness Commission, Ministry of Agriculture and Forest.